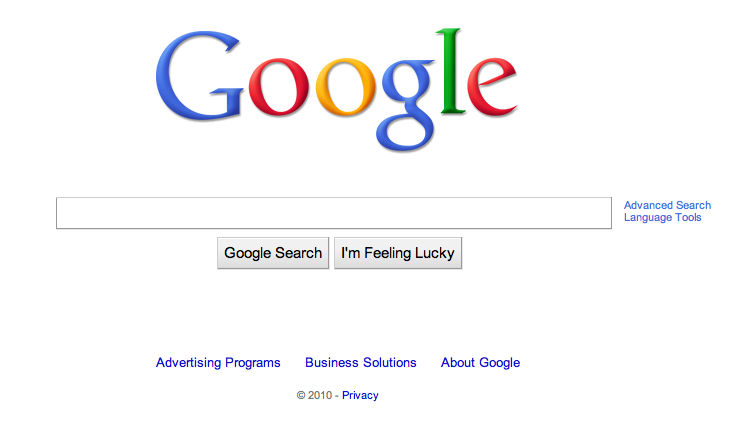 Is Google the first global brand to flourish without a marketing campaign or accompanying slogan? I haven’t seen or heard Google the brand utilize a single slogan, nor can I think of any brand global or otherwise that has achieved the success Google has without some kind of slogan. This entry was posted on September 14, 2010 at 4:16 pm and is filed under Slogan. You can follow any responses to this entry through the RSS 2.0 feed. You can leave a response, or trackback from your own site.